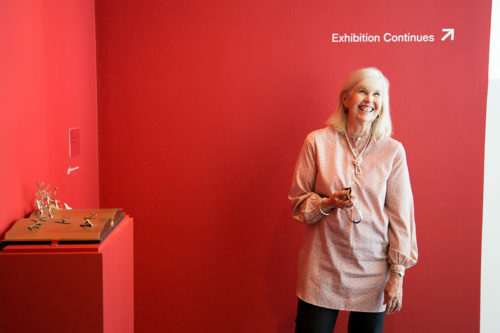 How do artists’ books reveal new possibilities for both art and books? Digitizing thousands of books and journals to advance the study of art history. 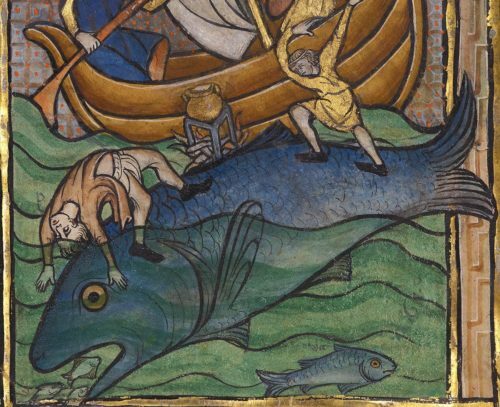 The deceptive whale-fish of medieval manuscripts. 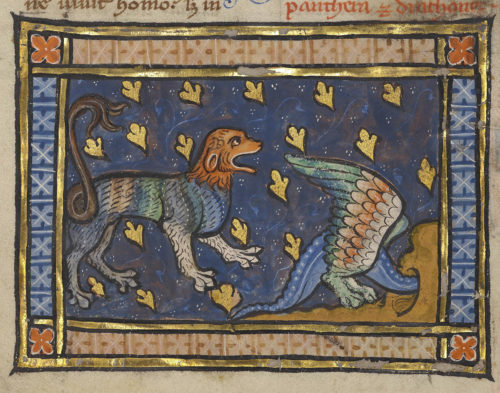 The exotic spotted cat of medieval manuscripts. 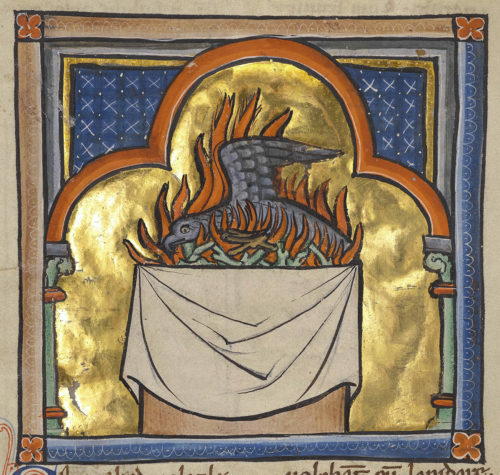 The miraculously regenerating bird of medieval manuscripts. 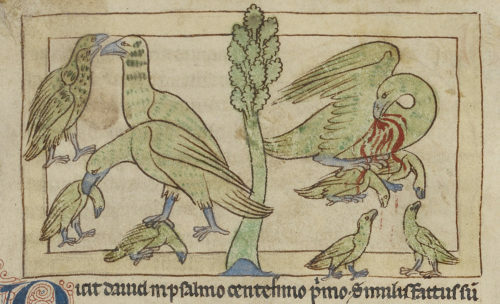 The self-sacrificing mother bird of medieval manuscripts. 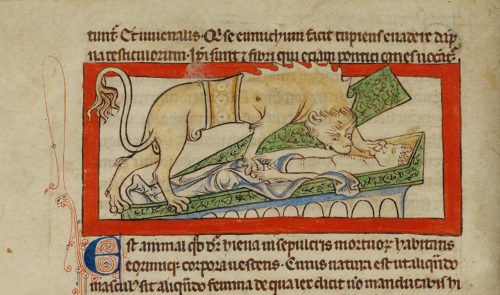 The Christlike cat of medieval manuscripts. 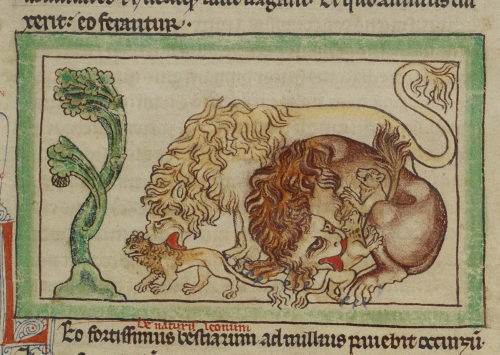 The kingly feline of medieval manuscripts. The grave-robbing scavenger of medieval manuscripts. 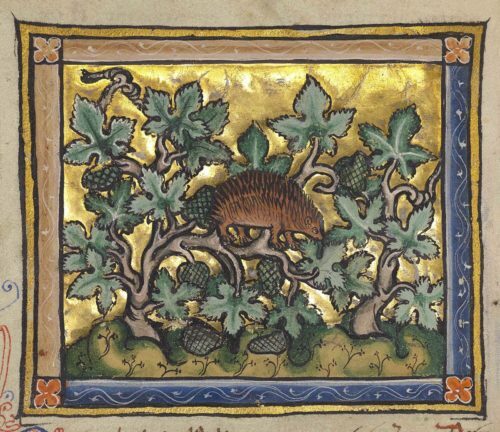 The spiny, wily thief of medieval manuscripts. 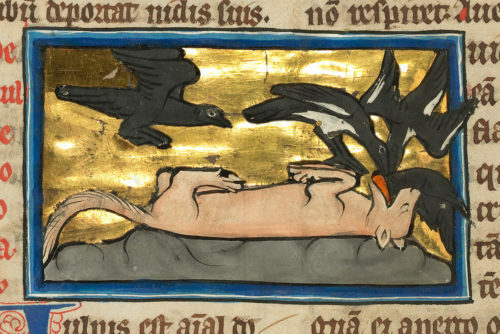 The sly fox of medieval manuscripts. 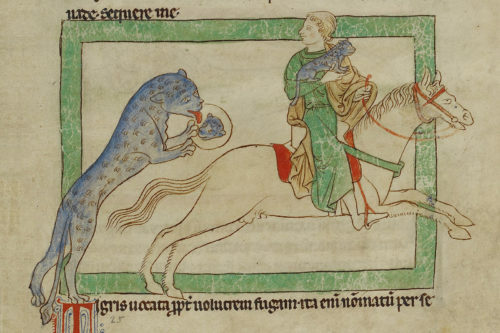 The strong and selfless pachyderm of medieval manuscripts.